When Does The Author Alley Open This Saturday? Glad you asked! 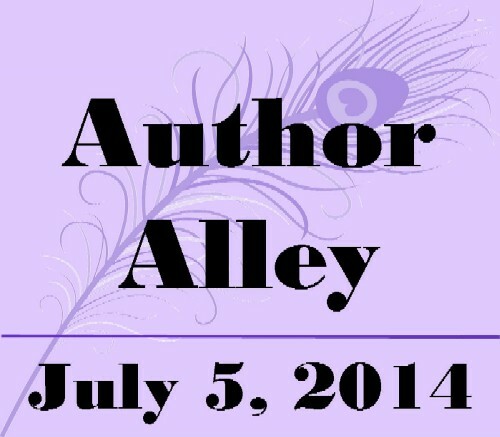 The Author Alley will be open from noon until 4:00 pm this Saturday, July 5th. The Larchmere Festival, which the Author Alley is part of, will run from 10:00 am until 5:00 pm. But participating authors, including yours truly, will only be available in the Alley between the hours of noon and 4:00 pm, so please plan your day accordingly. I will have copies of Weird Ohio, The Big Book of Ohio Ghost Stories, Weird Indiana, and Haunted Indiana available for purchase, but all sales are being handled by the Festival. In other words, after 4:00 pm, I won’t have any copies with me. Of course, with all the cool things to see and do at the Festival, I’m sure I’ll be wandering around, looking to score a shrunken head for my Strange & Spooky Museum, so feel free to tag along. Hope to see you all Saturday! For more information on the Author Alley, go here. Or go here to find out more about the Larchmere Festival.